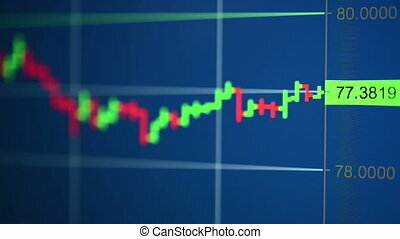 Animated stock chart on the computer display. 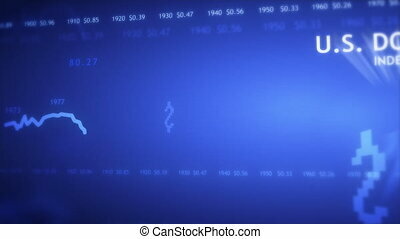 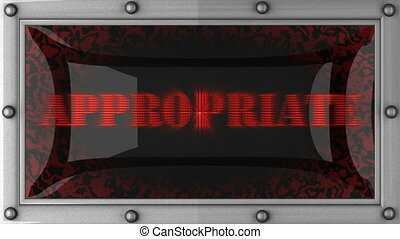 Animated stock chart on the dark gray computer display. 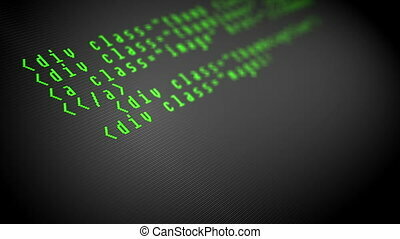 full hd close-up. 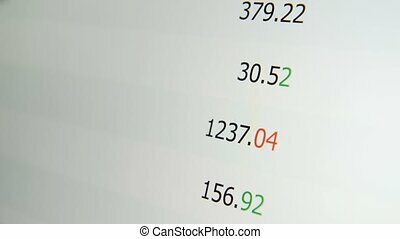 Finger scrolling financial information on the white tablet computer display. 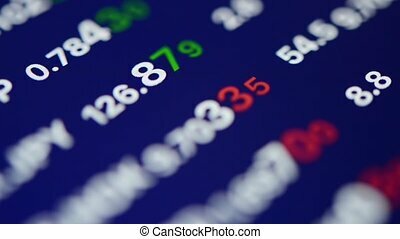 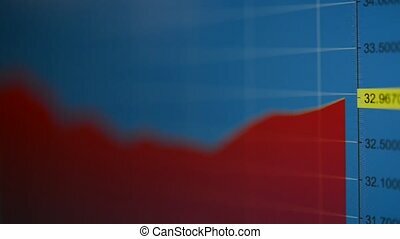 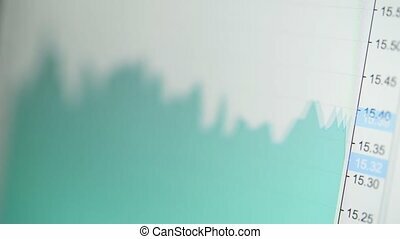 Close up of online stock markets digits. 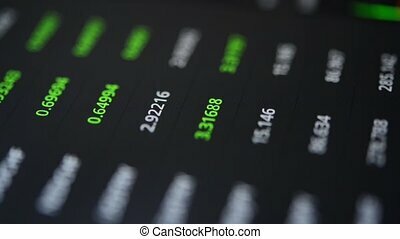 Finger scrolling financial information on the black tablet computer display. 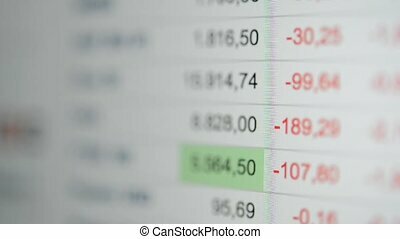 Close up of online stock markets digits. 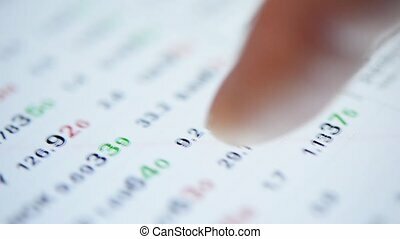 Finger scrolling financial information on the blue tablet computer display. 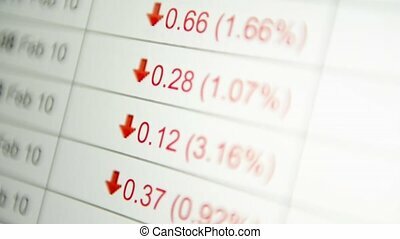 Close up of online stock markets digits. 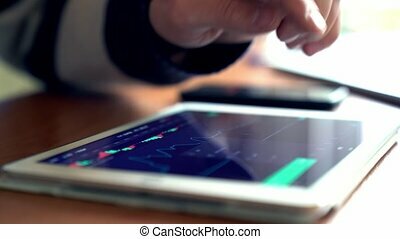 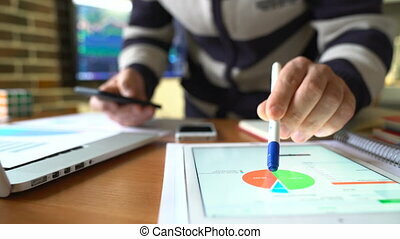 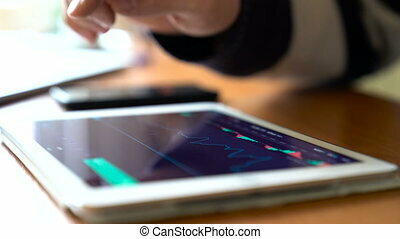 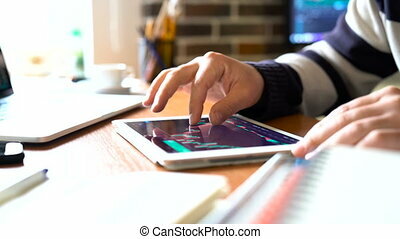 Businessman works on tablet pc with stock charts in the office. Close view and very smooth dolly shot in 4K.